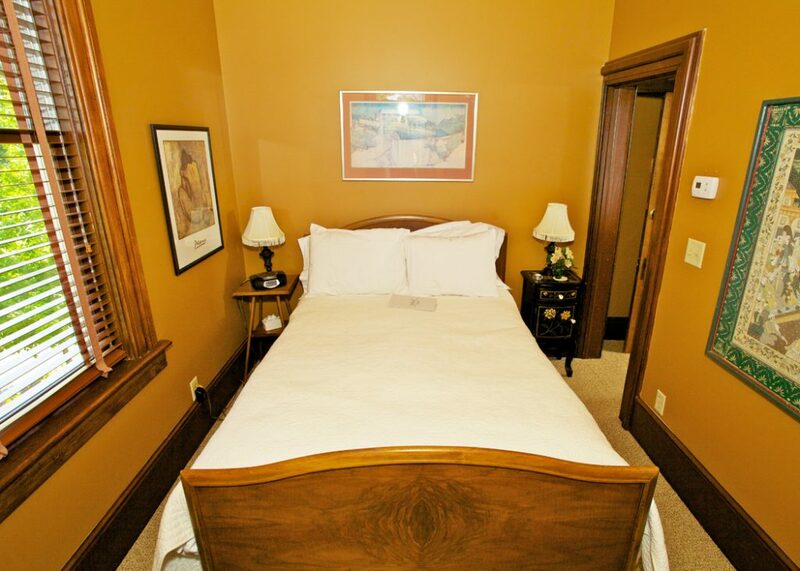 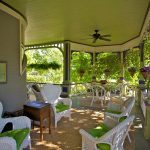 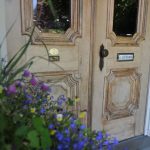 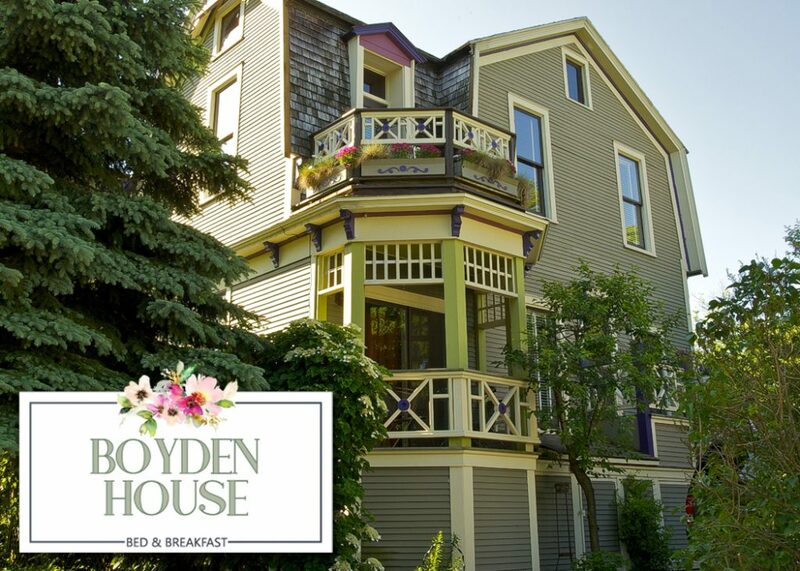 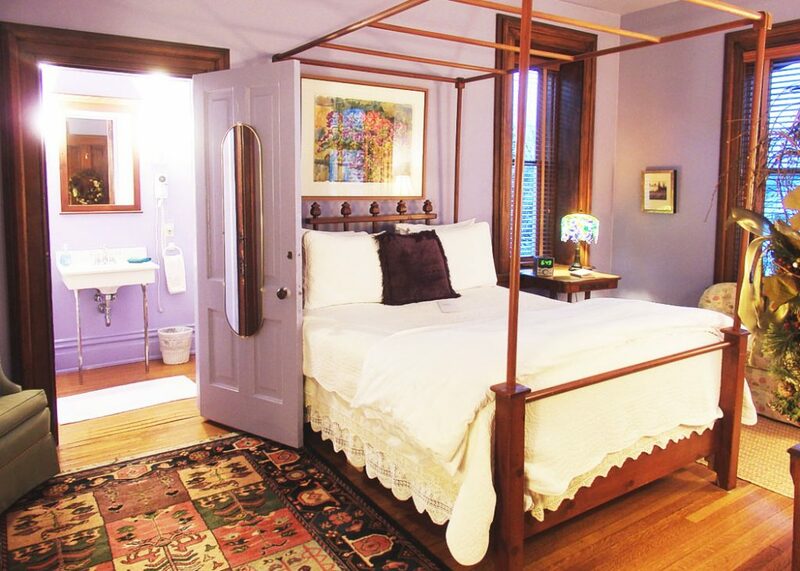 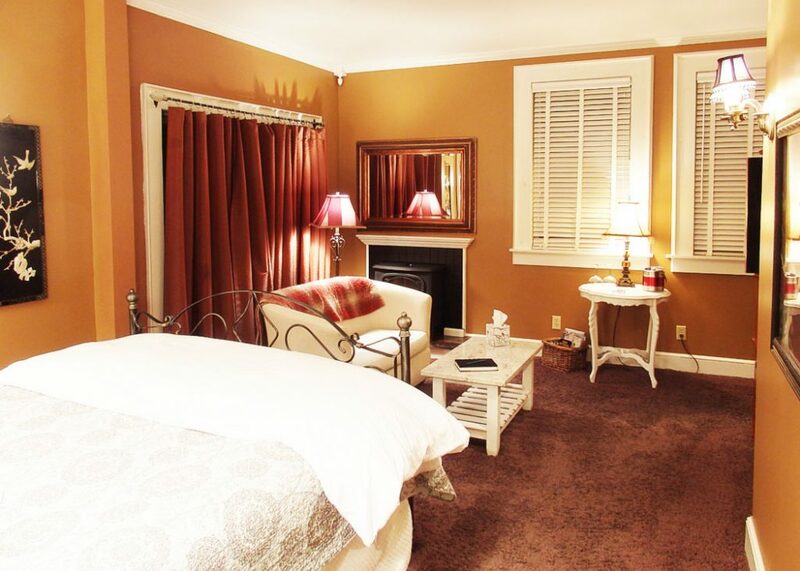 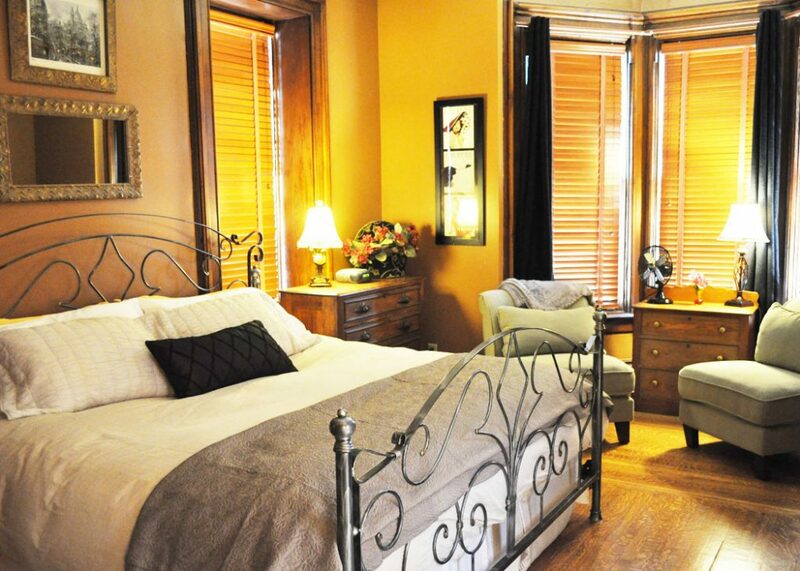 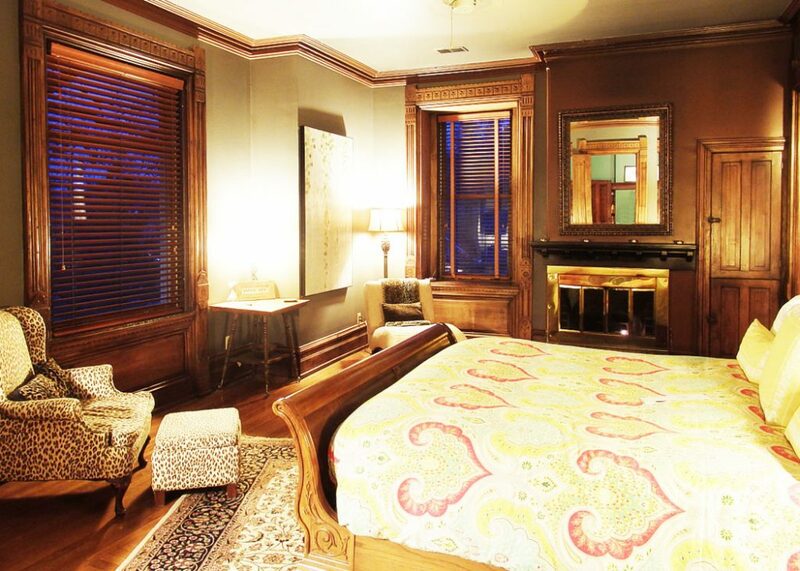 Just a short walk away from historic downtown Grand Haven, Boyden House will whisk you away to an era where eclectic elegance and romantic beauty embrace your every turn. 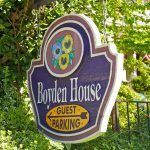 Upon arrival, you are immediately welcomed by the time honored Wisteria and Trumpet Vines adorning the front entryway and lavishly landscaped yard. 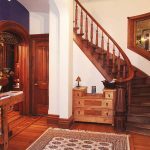 The soft and inviting sounds of music play as your eyes are drawn to the unique architecture and beautiful curved staircase, leading you to one of the delightfully decorated rooms prepared specially for your stay. 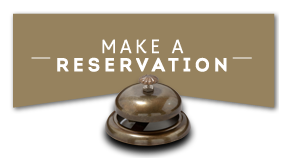 The kitchen is filled with the tantalizing aroma of freshly baked breads and delectable fruit infused baked oatmeal as preparations are made for your morning dining in one of our quaint dining areas. 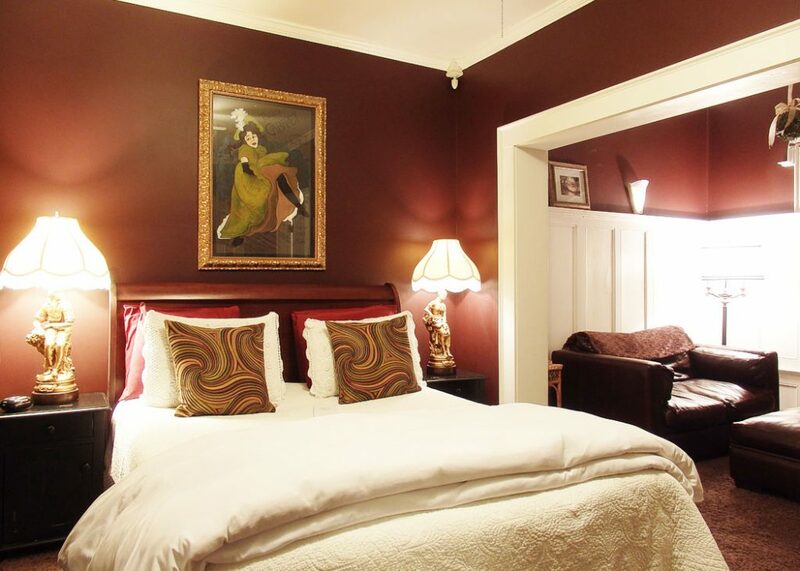 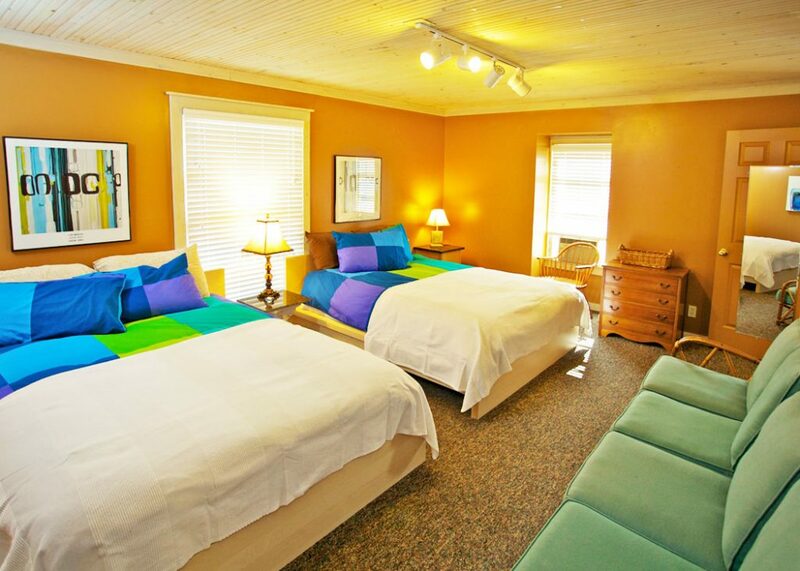 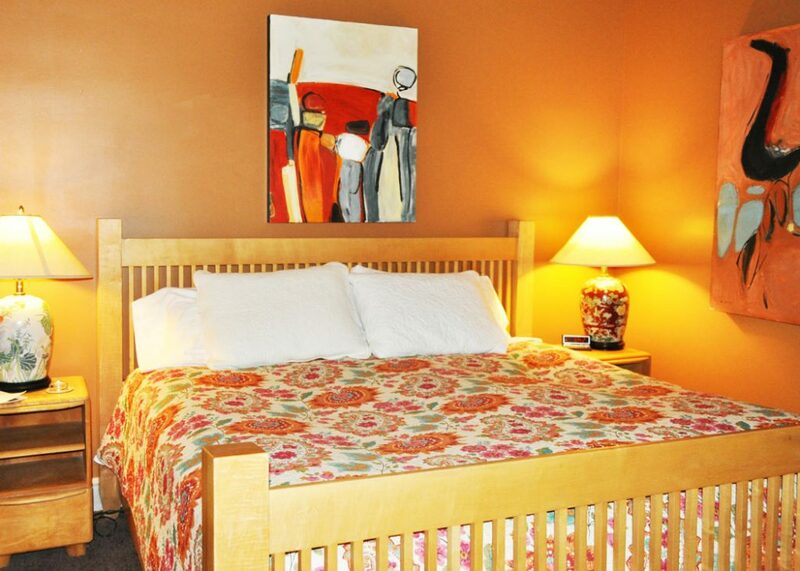 Whether you’re visiting for business or pleasure, let us pamper you with the simple joys of home.